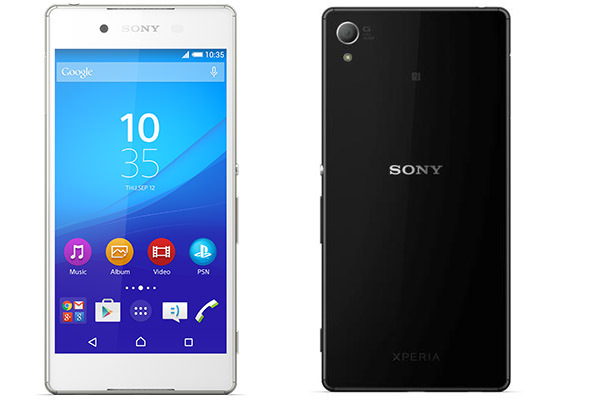 A week ago, Sony Japan had quietly announced the new Xperia Z4 smartphone as the flagship device for this year. The Xperia Z4 is basically an incremental update to the Xperia Z3 and doesn't bring any major changes. As reported earlier however, the Xperia Z4 may not be the 2015 Sony flagship. To underline that, Sony will market the Xperia Z4 outside Japan as the Xperia Z3+. The info comes from the Sony SCR30 Style Cover Window description mentioning support for the “Xperia Z4/Z3+”. The Xperia Z4 will be promoted internationally as the Xperia Z3+ and will bear the same hardware as well. Sony is saving up the fanfare for the Xperia Z3+ launch in select countries and is expected to make it available in May. Sony Xperia Z3+ will have the same OmniBalance design with 6.9mm or thicker profile packing 5.2” 1080p display, 64-bit octa-core Qualcomm Snapdragon 810 mobile processor, 3GB of RAM, 32GB expandable storage, 20.7MP rear camera, 5MP front camera, Android 5.0 Lollipop, and 2,930 mAh battery.